With a growing body of research linking gut health with conditions such as cancer, obesity, and auto-immune diseases, Australia’s national science agency has launched a new diet focused on improving gut health. 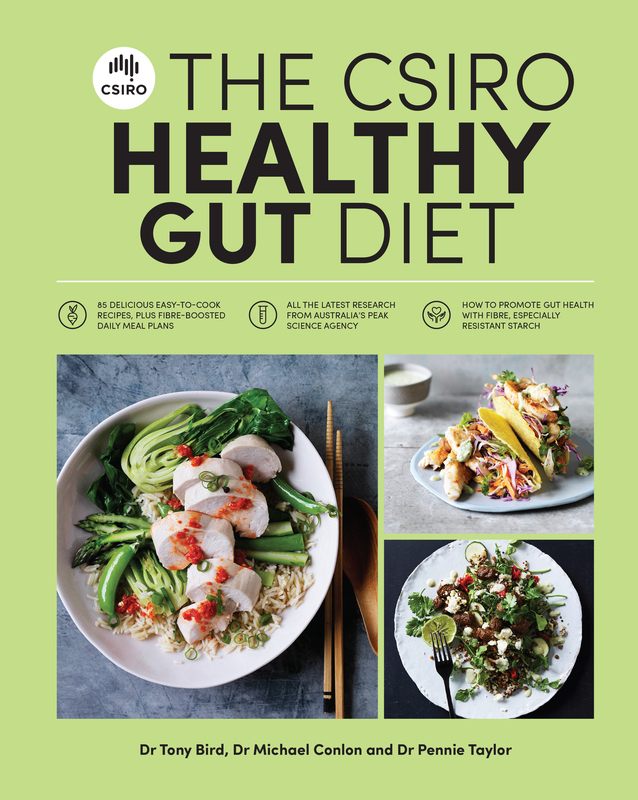 Based on decades of research from CSIRO, the CSIRO Healthy Gut Diet includes a series of meal plans based on wholefoods with higher amounts of fibre, especially resistant starch, for improving gut health. "After the brain, the gut is really the next most crucial and complex part of the human body," CSIRO Director of Health and Biosecurity Dr Rob Grenfell said. "Maintaining a healthy gut can lead to enormous benefits. Beyond digesting our food, it is the coal face of the nutrients our body absorbs, regulates hormones used throughout our body, and is a frontline of our immune response system." CSIRO researcher and co-author of the CSIRO Healthy Gut Diet, Dr Michael Conlon, said having a healthy gut was not as simple as just increasing fibre intake. "There are many factors which influence gut health, but diet appears to have the greatest influence. Dietary fibre in particular is vital for a healthy gut," Dr Conlon said. "For years we've thought all fibre was good for was helping to keep our bowel movements regular, but we now know that fibre offers more health benefits than this, many of which support our gut bacteria in a healthy way. "But not all fibres are equal. Our research shows resistant starch is real fibre gold and a major piece of the gut health puzzle that may be missing from many diets. "The recipes and meal plans have been designed with higher amounts of fibre and resistant starch to feed the gut bacteria. This includes a wide variety of whole foods that are as close to their natural state as possible – wholegrain cereals, fruits, vegetables, legumes and a few nuts and seeds." Creating an environment that stops the growth of potentially harmful bugs. Ensuring the gut barrier stays strong to stop nasty bacteria from entering the body. Promoting appropriate immune responses via the 70–80 per cent of the body's immune cells found in the gut. Keeping our gut cells healthy which help eliminate the DNA mutations that can contribute to colorectal cancer. Promoting hydration from fluid and electrolyte uptake in the large bowel.